One of the most frequently asked questions around this time of year is whether skip bin hire is open during Australia Day long weekend. The great news are - yes, we are open on Saturday, 26th January 2019 and then we re-open on Tuesday 29th January 2019. We are open until 5.30pm today on Friday 25th January and are ready to process your bin orders for this weekend, just call us on 1300 605 624 or get an instant bin quote and booking via our secure website. For any Skip Bins to be delivered on Saturday 26th January - you can call our office from 8am on 1300 605 624 but be quick as our phones are only open until 12pm. If you need to quote and book a bin for Tuesday 29th of January or beyond - our frienly team will be delighted to assist you and answer any of your skip bin hire related questions. 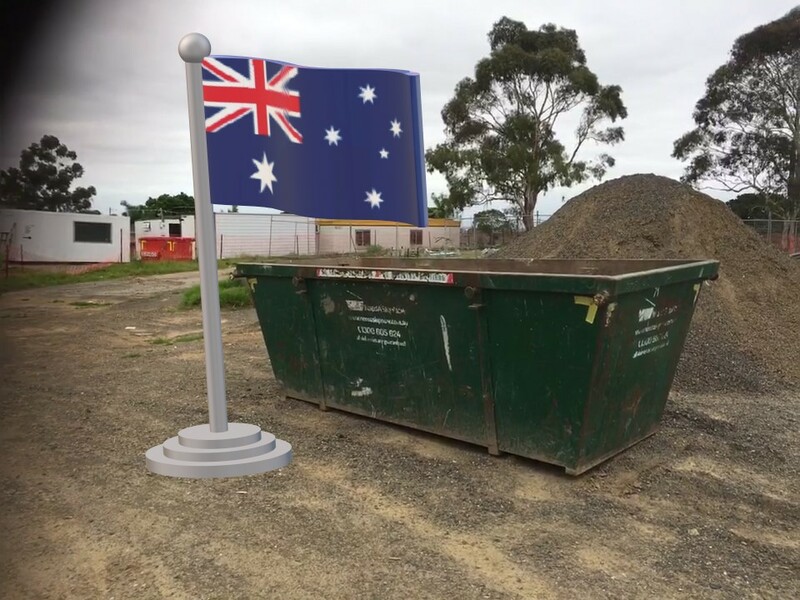 As an Australia Day long weekend gift to our customers - we are extending our usual 4 day skip bin hire to a 7 day hire at no additional charges! We look forward to speaking to you soon and wishing you a fabulous Australia Day weekend!